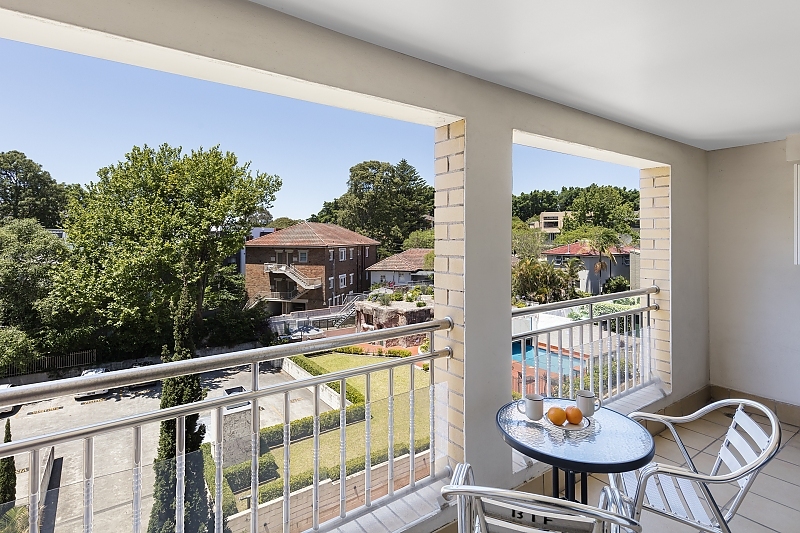 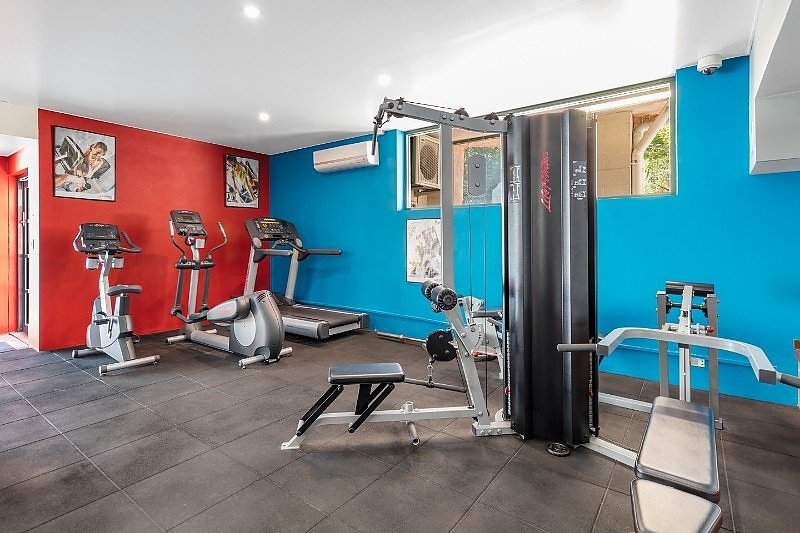 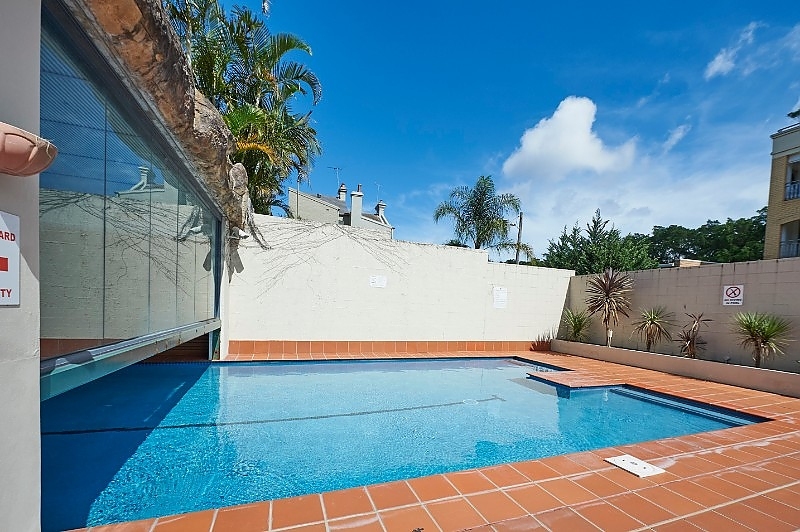 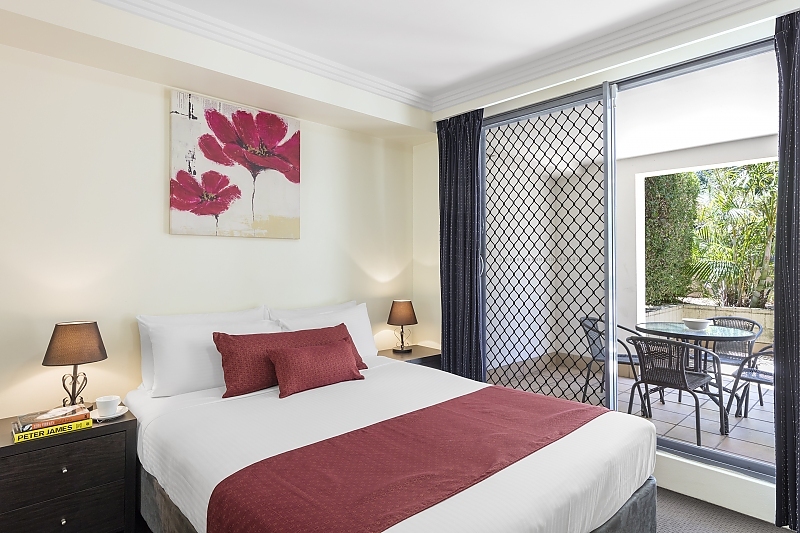 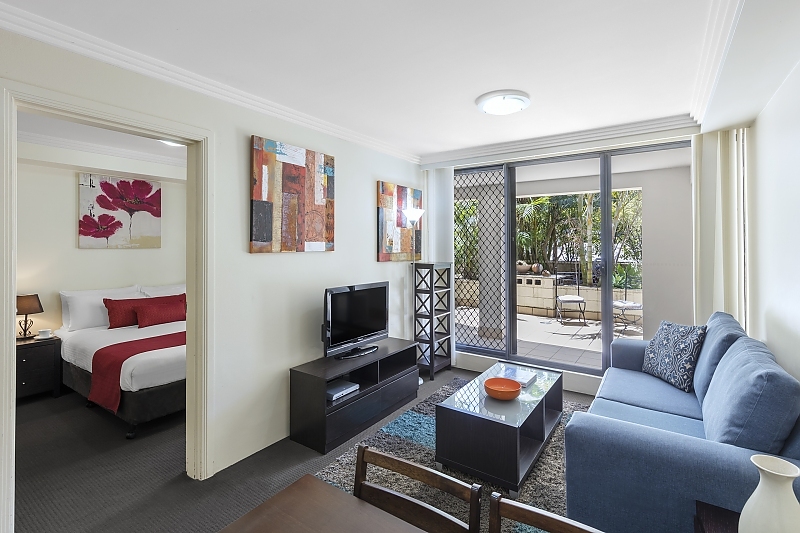 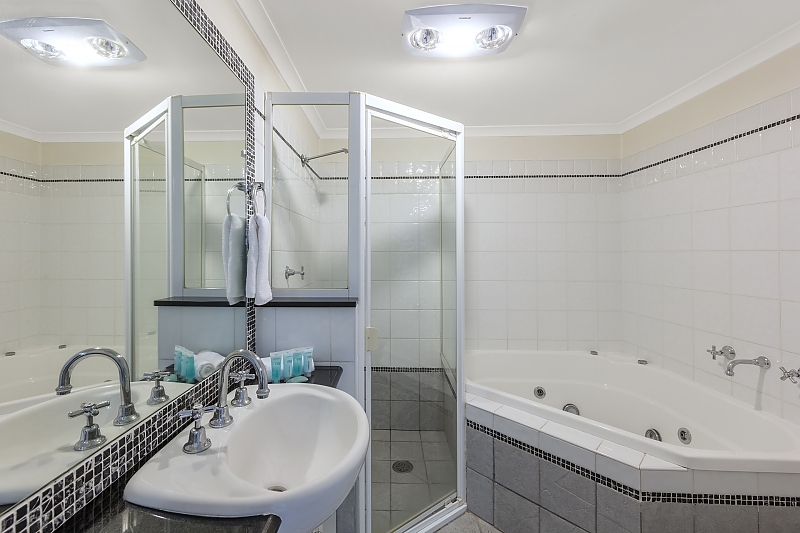 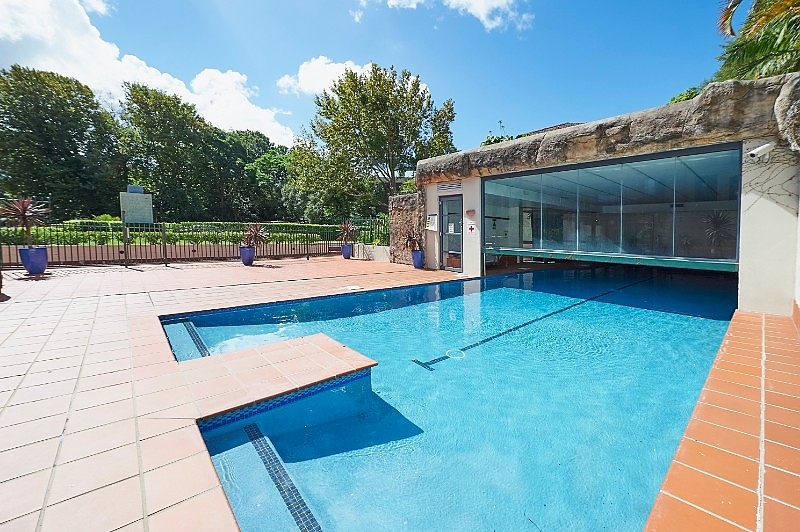 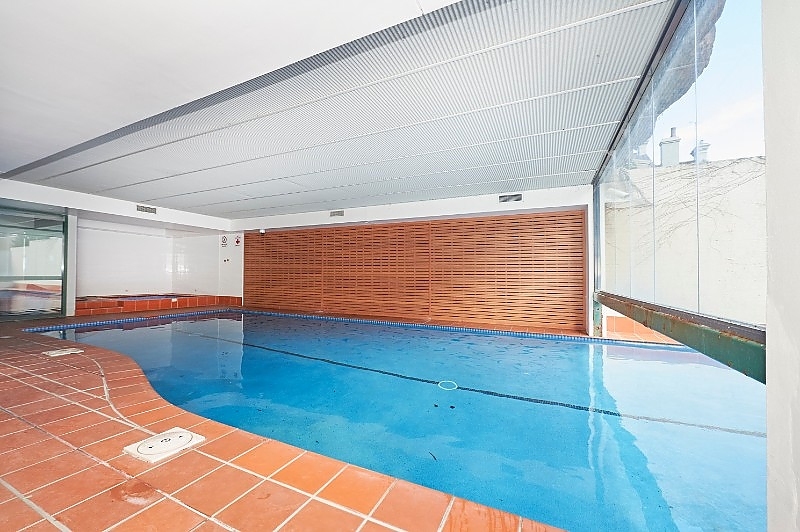 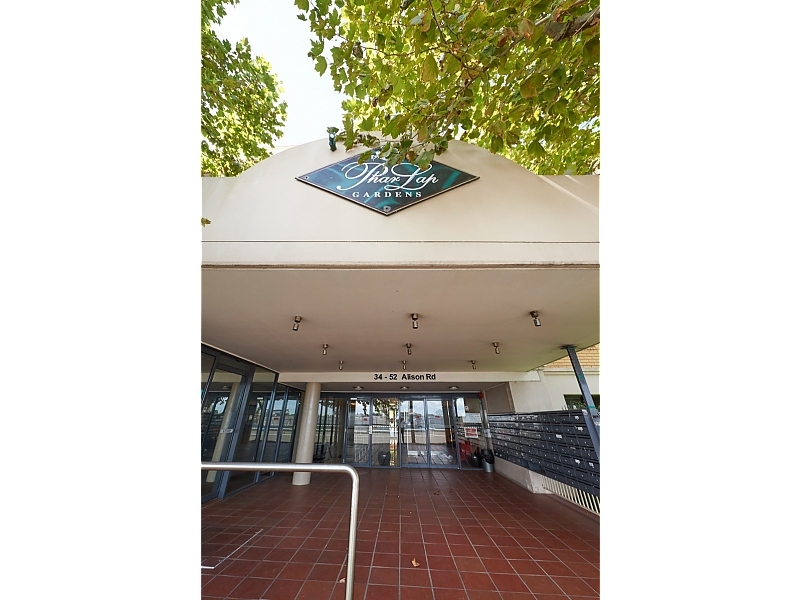 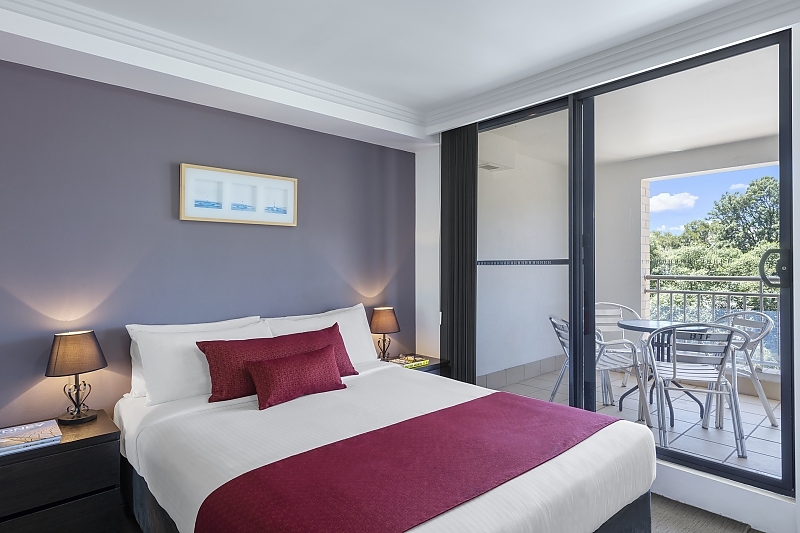 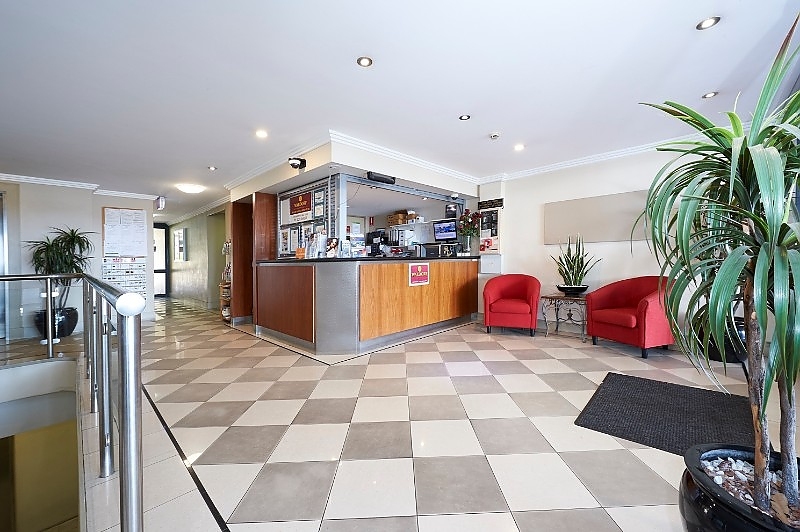 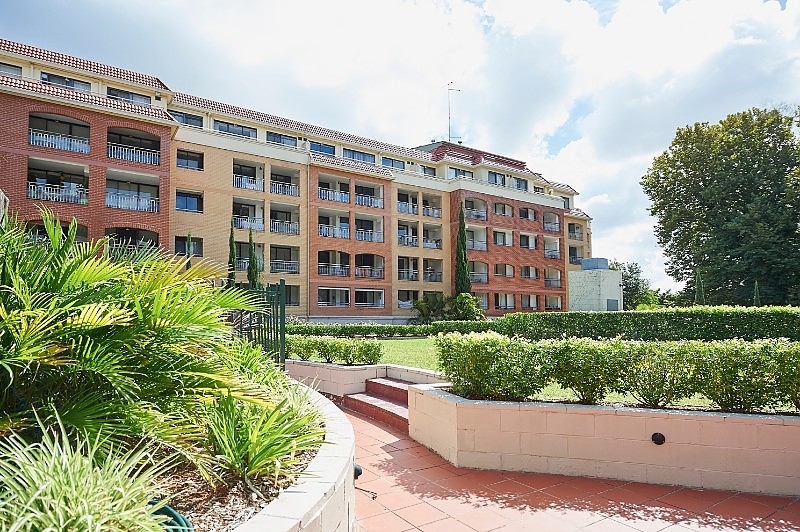 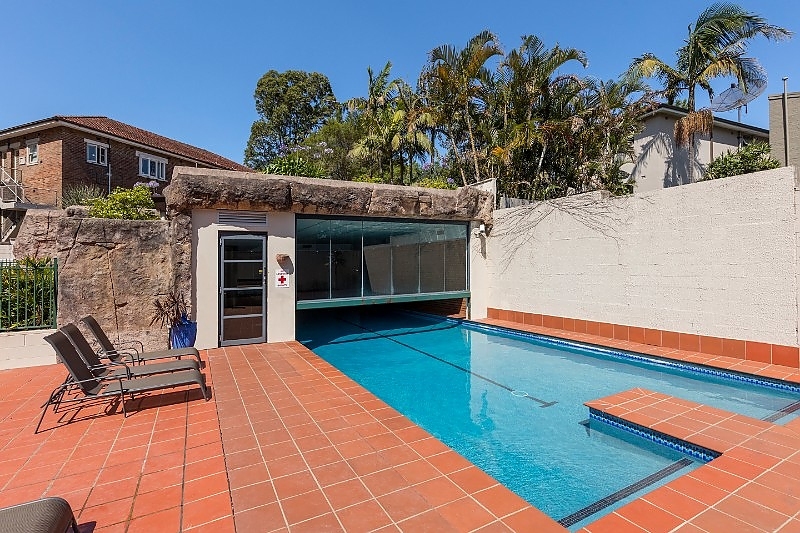 Feel right at home in the One Bedroom Apartments which are fully self-contained and feature a separate living/dining room with full kitchen facilities and private balcony, some with views overlooking either Pharlap Gardens or Randwick Racecourse in Randwick. 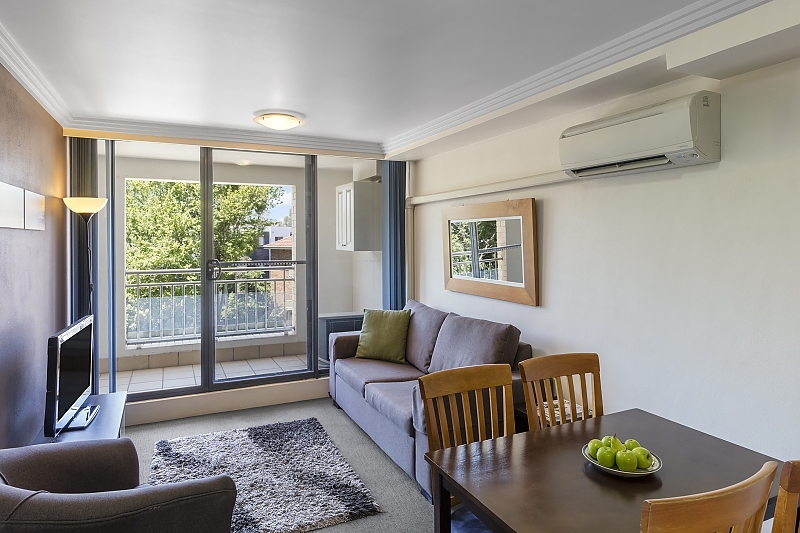 This apartment is approximately 47sqm and is complete with a queen bed in the main bedroom and double sofa bed in the lounge area. 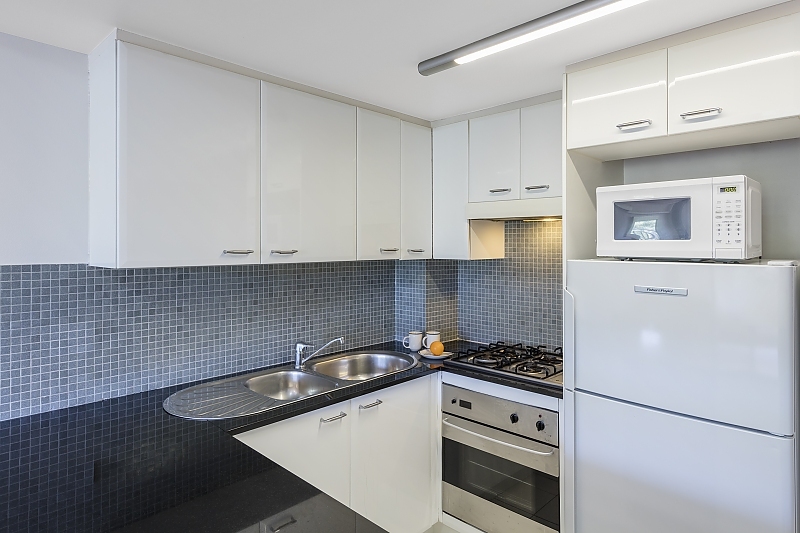 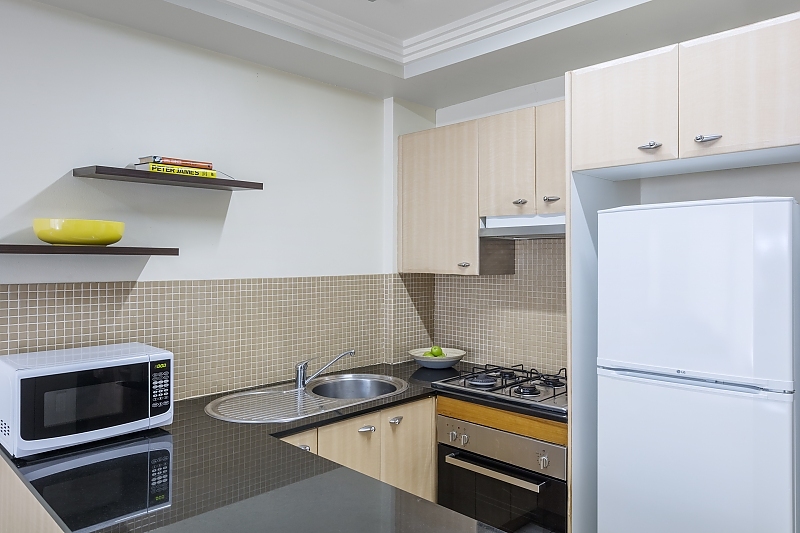 A fully equipped kitchen featuring a full sized fridge & freezer, stove top, oven, dishwasher, microwave and dining table allows meals can be prepared and enjoyed in the apartment.